1.Romote blood circulation, relieve fatigue, strengthen brain and develop intelligence, improve sleep quality. 2.Long-term use can reduce hair loss effectively, relieve headaches and dizziness. 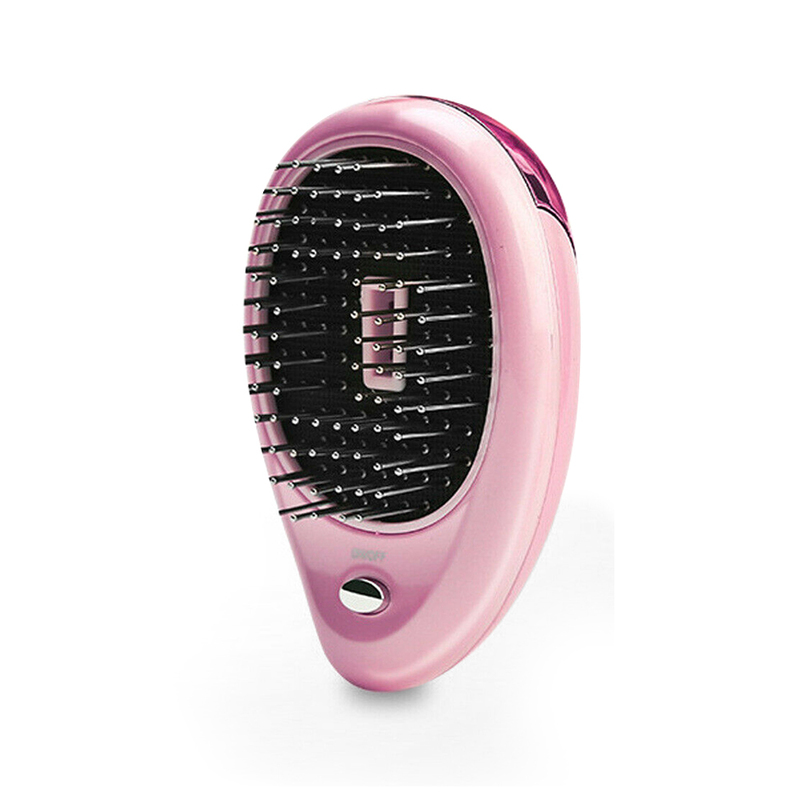 3.Prevent electrostatic,Ionic care for smooth and shiny hair. 4.Clean hair scalp, strengthen hair roots and help hair grow smoothly. Electric lonic vibration massage make great effect in relieving fatigue and improving sleep quality. Long-term use can reduce hair loss and help hair grow smoothly.